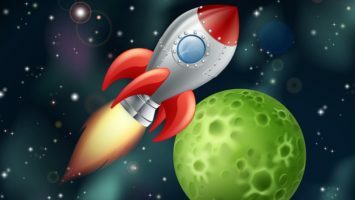 Cryptopia Hackers Stole $180,000 Again - Coinfomania Coinfomania: Where blockchain and cryptos live. Exactly 15 days after reports first emerged that New Zealand based crypto exchange, Cryptopia was hacked, it seems the heist isn’t over yet. 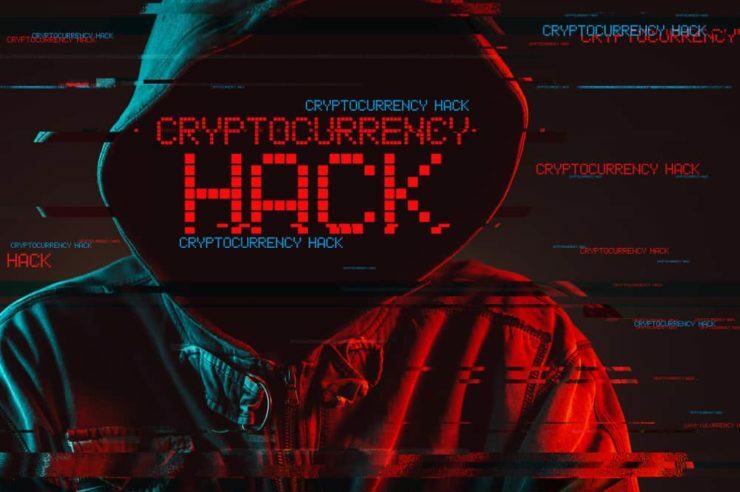 Blockchain data analytics firm, Elementus revealed in a Tuesday report that the hacker(s) stole another 1675 ETH from 17,000 different cryptopia wallets. That amount of ETH would be worth roughly $180,000 based on Tuesday’s market price. Although the newly stolen funds first appeared to be Cryptopia moving Ether balances, to secure its users, it later became clear that the hackers were behind it. The same ETH address used for the earlier hack attack was used to receive the current funds. Elementus concludes that in light of the Tuesday’s theft, it is clear that Cryptopia no longer has access to their Ether wallets. “The hacker has the private keys and can withdraw funds from any Cryptopia wallet at will,” Elementus writes. Meanwhile, it is sad that some of the newly drained Ether wallets are still adding funds to their wallets. The report suggests that these funds may be coming from mining pools that have auto-payment enabled on their Ether wallets. Till date, Cryptopia is yet to make an official announcement about the total amount of funds lost to the hack which was first reported on 15th January 2019. The New-Zealand police also admitted being in charge of the situation a few days later but have not issued an update. We reported that the earlier losses were estimated at $16 million, a figure that would come off as more staggering if the hackers are not haunted down soon.